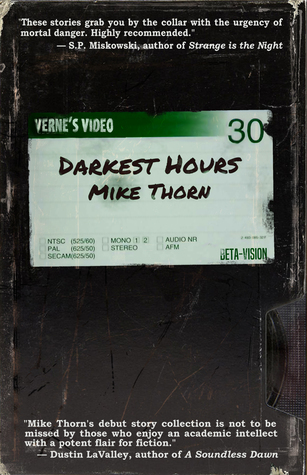 From December 25 to 31, the price of Darkest Hours will be significantly marked down as part of Unnerving‘s holiday sale. Buy it here. The sale includes several other fantastic books (Festival by Aaron J. French, Church by Renee Miller, The Grimhaven Disaster by Leo X. Robertson and Breathe. Breathe by Erin Sweet El-Mehairi).